The single: this pack includes 1 packet of dried starter, plus full directions for reviving the starter ready for use within 24 hours. 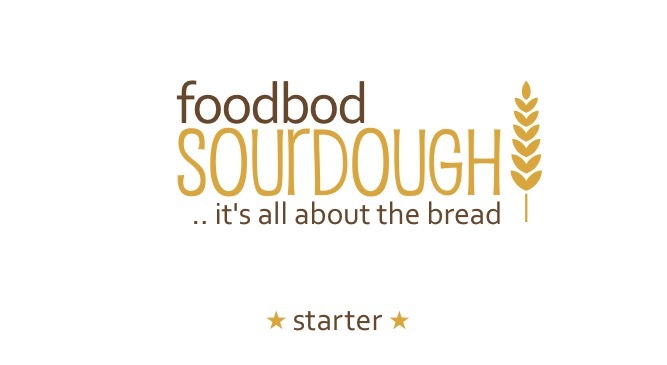 Buy your starter today and enjoy your very own sourdough very soon, with free delivery and full sourdough power! your starter is amazing I followed your recipe and within 48 hours i made my first ever sourdough loaf it was simpler than I thought and was absolutely beautiful. Thank you so much for all your advice you made it simple and easy for me and I will now hopefully be able to make one just like yours. 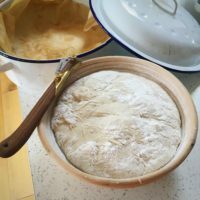 I love bread making and often make my own however, I’m a total newbie to sourdough bread. 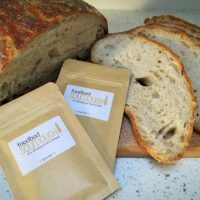 Sourdough bread seemed a mystery – you know, you need a starter (that you have to feed ?! ), you have to wait for bubbles and then you need a banneton (errm, I might have had to google what that even was!). Then I spotted Elaine making sourdough, which included videos, and maybe I didn’t need all the specialist items, and Elaine was super helpful when I approached her and asked questions. 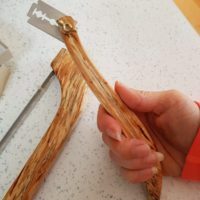 So, the day the starter kit arrived, I won’t lie I was nervous, so I put it off for a few weeks until I knew I was around for a couple of days and could really focus. My day finally arrived, I read Elaine’s website a few times to prepare myself, and I fed my starter and a few bubbles appeared, then after an hour nothing… oops, first port of call Elaine. After a few messages I feed the starter again and now I’m on track. Bubbles are full and going, so I start following the instructions and make the mix adding the flour, water and salt. Then you watch and wait. I found that watching doesn’t do much and actually when I left the mixture and returned it had produced bubbles and expanded all on it’s own. I’m still nervous so send Elaine regular updates (yes, even at 11 o’clock at night with pictures). The time finally arrives that I need to turn out my sourdough, for the final prove in the fridge. The turnout is with great anticipation and it definitely looks ‘rustic’. I cook and wait before slicing.. Totally chuffed and it tasted great. 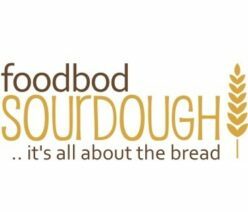 Thank you Elaine for your support, the website, videos that I consulted regularly, and most of all just being my very own sourdough coach. I will definitely be booking a day course to perfect my techniques. After receiving my dried ‘Star’ sourdough starter from You, I have to confess I was a little nervous. Would I be able to produce such amazing loaves like you? Well…I have just taken my first loaf out of the oven accompanied with a wonderful waft of mouth watering fresh bread smell and it looks the real biz! My hubby and son can vouch for it’s amazing taste too, as half of it seems to have disappeared in the first 10 mins. I totally agree with you Elaine…it’s pure magic! 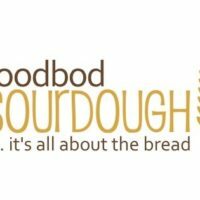 Another happy person here after being introduced to the magic world of sourdough by Elaine! I revived her dry sourdough starter almost as soon as it arrived and hey presto, it works! I made my first loaf using Elaine’s master recipe and it was a triumph – so guess what? I’m completely hooked now! I’ll be ordering another starter to have on hand in case I need to give Sally (that’s my starter) a bit of a leg up if she gets tired, although she’s looking very lively and bubbly still. I’m on my 6th loaf in just 3 weeks, and I’m now starting to add my own little twists such as grains, seeds, herbs and spices. 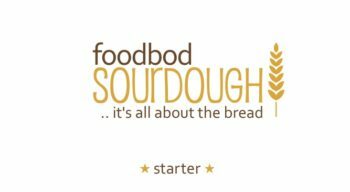 Elaine is so supportive and is always on hand to help and answer my questions…..so, don’t be afraid of making sourdough, Elaine’s starter “star” is indeed a star and is so easy to revive and work with. Thank you Elaine! ? ? ?